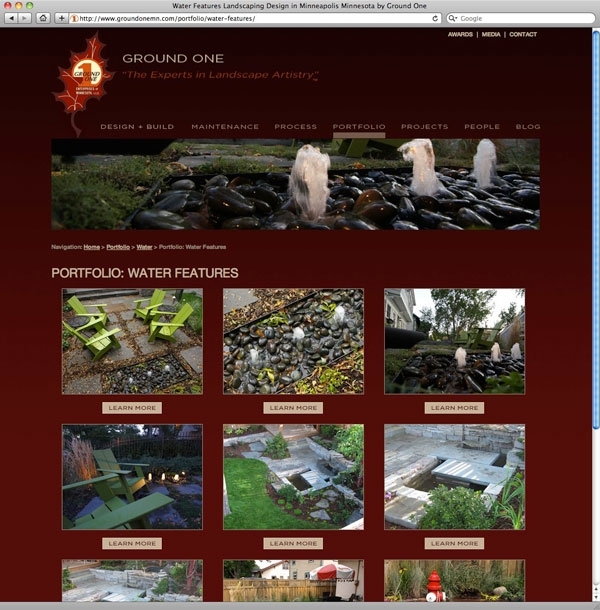 Looking for quality landscaping website design? 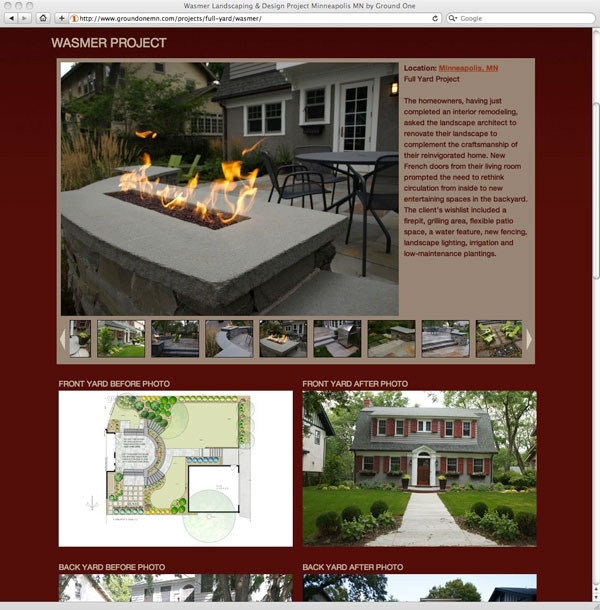 3plains knows what it takes to create a custom web design to take your landscape design and lawn care business to the next level of success. In the landscaping industry, appearances and first impressions are vital to your success. The same can be said about your custom crafted website from the experts at 3plains. Give your business the online attention it deserves by upgrading or creating a professional, functional and great looking outdoors website. At 3plains you will not be just another customer, but a high valued client. 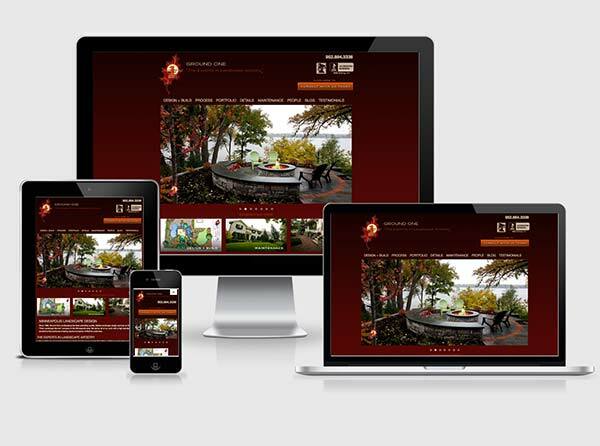 We consider our websites and marketing products to be one of the best values available to your outdoor business. Don’t lose customers with a bland or non-existent web presence. Call the Midwest website pros at 3plains today! 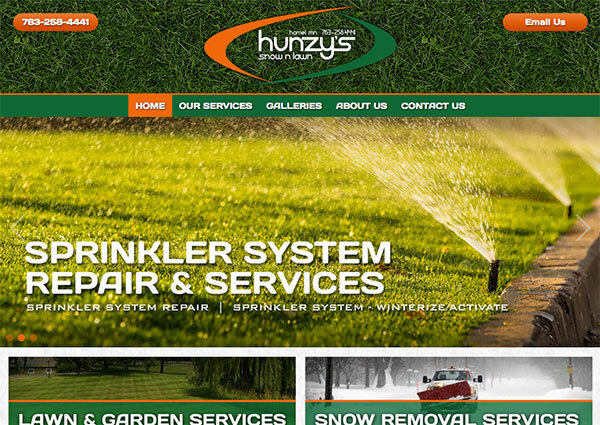 Website design for landscaping companies, lawn care and outdoors companies. Leave a lasting impression with clients with custom full color print designs from the outdoor experts at 3plains. 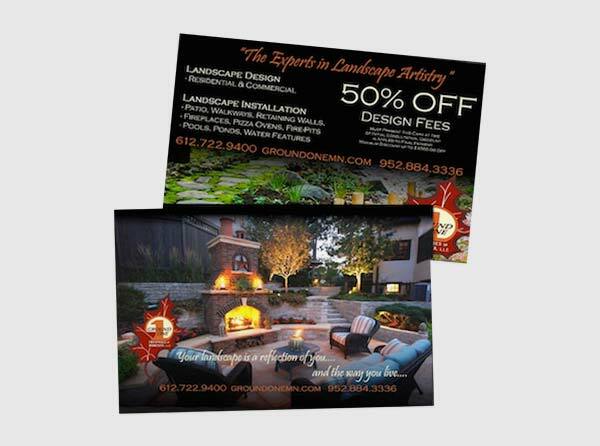 We can help market your landscape or lawn care business with eye catching fully customized printed materials including: business cards, stationary, postcards and more. 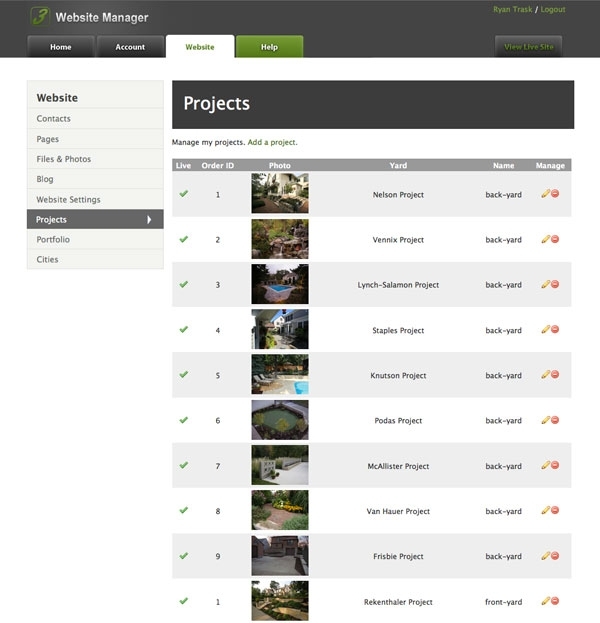 With our custom content management software you are able to manage your landscaping projects easily. If you can click a button, you can easily and quickly update your 3plains powered website. We want to make updating your custom website as easy as we can, and with our specialized website software, we have done just that. Take the stress and time out of managing your outdoor website and call the Midwest web design experts at 3plains today. Go ahead and show yourself off! Display your landscape or lawn care portfolio with ease to attract potential clients. We live in a visual world wear a picture is worth 1,000 words. Show your customers the possibilities that lie ahead for them by proudly displaying past work on your custom created website by 3plains. Google likes content, why not update your projects with ease with our projects manager. The more often you update and add content to your website, the more customers you will attract. And more customers to your lawn care or landscaping business mean more revenue for you. Let them see the possibilities that await them by keeping your custom website from 3plains up-to-date and packed full of incredible ideas. Contact us for questions, pricing or to start your project for your tree care, tree farm, landscape design, landscape supply or any outdoor related company. Read some of our customer testimonials.